Established in 2011, our vision is to ensure that the quality of water provides the best habitat to benefit people and wildlife. As an independent and trusted charity, our team of experienced ecologists and advisors take a river catchment-based approach (CaBA) to develop practical, cost-effective and integrated long-term solutions. Working across Norfolk (and in the Cam and Ely Ouse Catchment), the scale of the challenge necessitates partnership working with a wide range of organisations including farmers, landowners, water companies, government bodies and the third sector, as well as the general public. Our funders include government bodies (local and national), private corporations, charities and independent donors.  View our full Norfolk Rivers Trust brochure here. Our dedicated team work with a wide range of partners to improve the quality and resilience of our water environments.  If you have a question for the Norfolk Rivers Trust team, please contact us using the details below, or write to us.